AALAC raised $1,950.00 on Georgia Gives Day! You can still make a tax deductible charitable contribution. Note your gift will be matched dollar for dollar thanks to one of our prime donors. Please give today! Join Us for an Election Season Celebration!! What do you do when stopped by police? Download our Know Your Rights Brochure in English, Vietnamese and Korean! 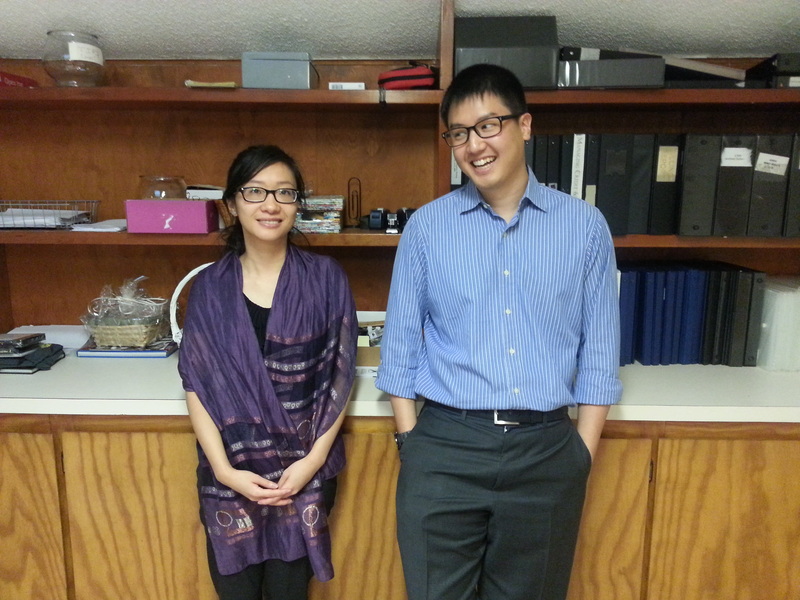 AALAC is currently working with a great group of young, intelligent, and dedicated students at our office. Are you interested in working with AALAC or joining our PAAN coalition? Click here to read about Volunteer / Intern Opportunities. Click here to join our PAAN Coalition. AALAC is covered in the news! The Asian American Legal Advocacy Center, Inc. (AALAC) of Georgia is the first non-profit law center dedicated to promoting the civil, social and economic rights of Asian Americans, Pacific Islanders, and Asian-ethnic refugees (“Asian Americans”) in Georgia and the Southeast. Our vision is a social movement where individuals are fully empowered, active in civic life, and working together to promote equity and fair treatment for all. 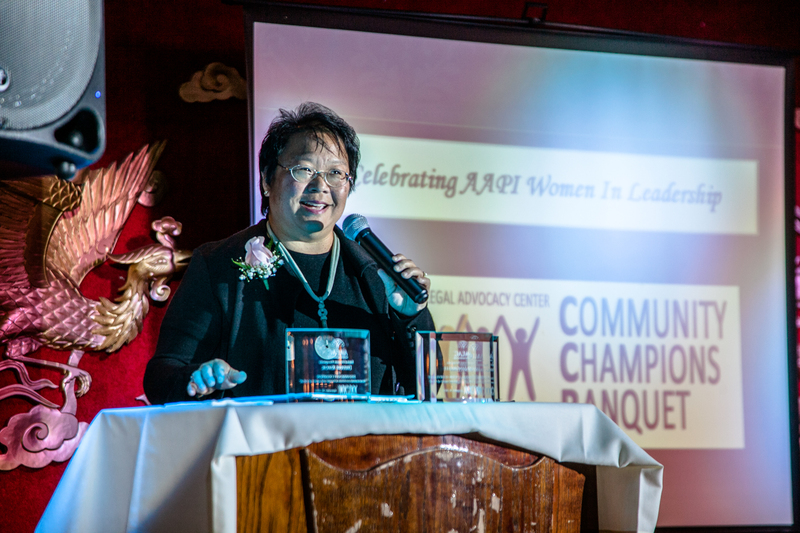 AALAC's 3rd annual Community Champions Banquet raised a record amount of funds to support AALAC's work this year! With the commitment of our prime donor, we raised almost $55,000 in general operating funds for our work in 2014. With more than 300 friends, family, and supporters joining us, on September 20th we celebrated "Women in Leadership” and honored AAPI Women Leaders in the Southeast. This year's Keynote Speaker and Special Awardee was Daphne Kwok, AARP’s Vice President, Multicultural Markets and Engagement and Chair of President Obama’s Advisory Council on AAPIs. We are so grateful to our individual donors and sponsors that make our work possible. Please read more about the banquet here and view photos from the event here. 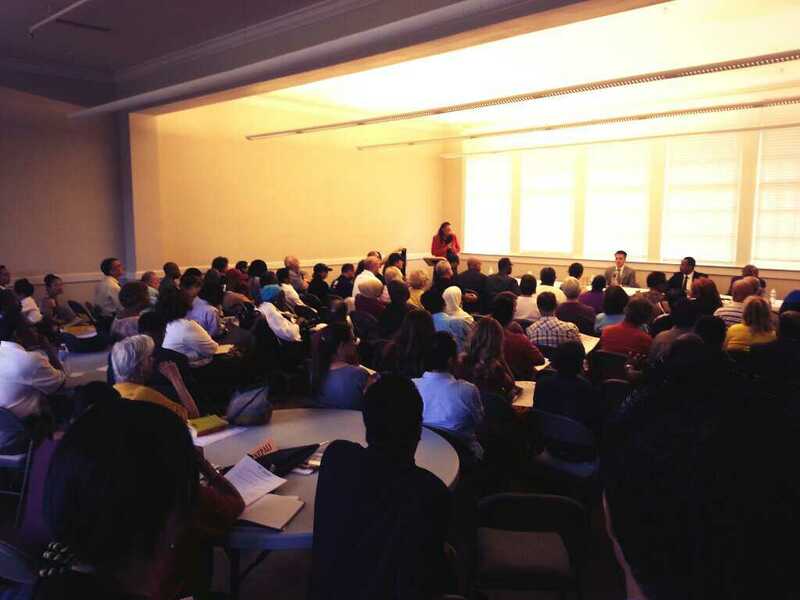 On Sunday, October 6th AALAC organized a Candidate Forum so Clarkston residents could hear directly from their Mayoral and City Council candidates. Clarkston is a a small city in metro-Atlanta and home to people from more than 50 different countries. 80%+ of its residents are minority. Read more here. 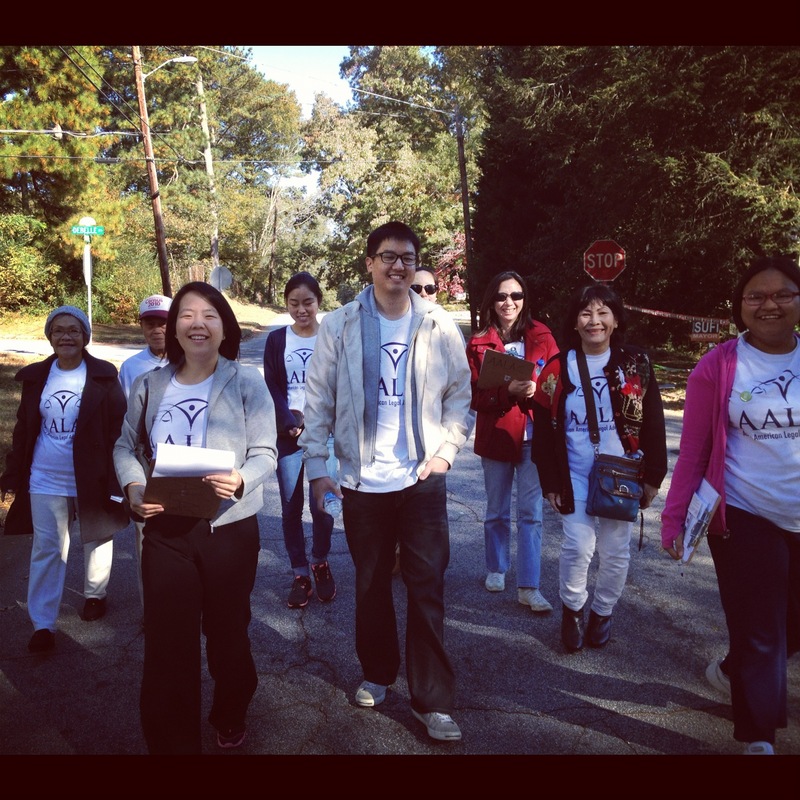 AALAC's vision and goal is to increase the civic participation of AAPIs in the South, all year round! In addition to door to door canvassing and mailers, we sent out a series of get-out-to-vote calls across the metro-Atlanta region to encourage greater voter turn-out for the November 5th municipal elections. We targeted calls to Asian American households in target municipal races with high Asian American voting populations in Duluth, Clarkston, Atlanta and Morrow. The calls started in mid-October and were heard in English, as well as Chinese, Korean and Vietnamese. 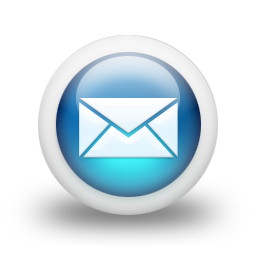 Click here and scroll down to listen to our multilingual robocalls and view other municipal election materials. Starting January of this year, AALAC surveyed hundreds of community members to determine what issues are on the top of their priority list. What we found was that education and public safety were top issues of concern. The results of the survey are in line with our policy priority of passing anti-cyberbully legislation which will promote safety in schools and greater educational success for children. 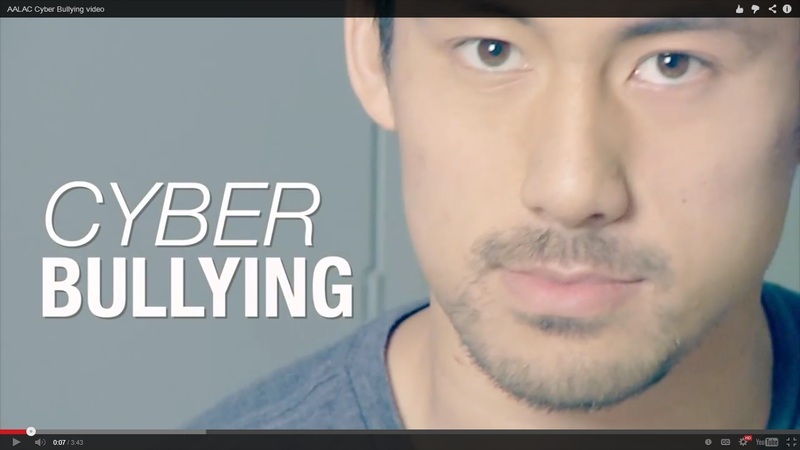 With the generous support of the Four Freedoms Fund, we produced a powerful video highlighting the personal stories of AAPI youth who have suffered from the effects of cyberbullying. Thanks to the creativity and partnership of filmmaker Kris Valeriano and Kollaboration Atlanta, a nonprofit organization dedicated to providing a creative platform for Asian American performance artists to showcase their talents within the greater Atlanta community. Please click on the video above or here to watch, share this with others and join us next year as we push for greater protection for our children!